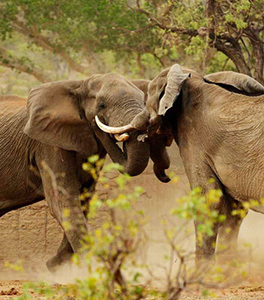 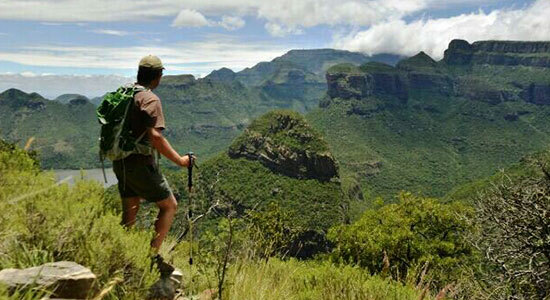 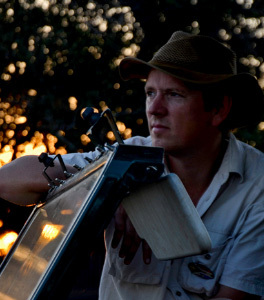 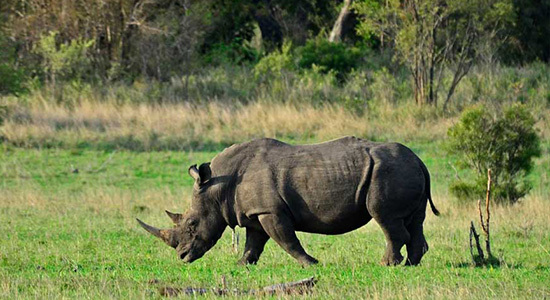 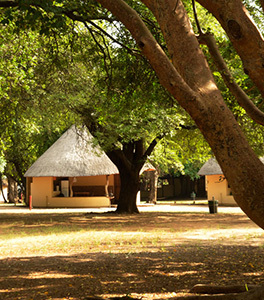 Nandzana Safaris specializes in crafting exceptional private safaris to the Kruger Park. 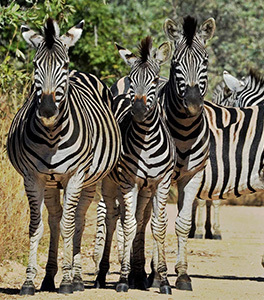 We believe that a safari should revolve around wonderful experiences you’ll remember for a lifetime – so we work together closely with you to design a unique safari that will realize your dreams and shape your memories for a lifetime. 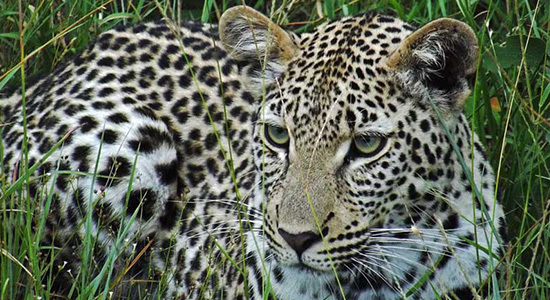 We love nothing more than inspiring your sense of wonder and discovery through exciting and life-changing safari experiences.